Maarika Järvi began her musical studies at the Tallinn School of Music until she moved to the United States with her family in 1980. She continued her studies at the New England Conservatory of Music. She graduated with a Master of Music Degree from the Carnegie Mellon University, where she was a student of Julius Baker. During her student years, she attended master classes with the top professionals in their fields. She has been a prize-winner in a number of competitions in Boston, Toronto, and New York. She has also been invited to play as a soloist with various orchestras such as the WDR Symphony Orchestra, New Jersey Symphony, Japan Philharmonic Orchestra, Detroit Symphony Orchestra, Spanish Radio-Television Symphony Orchestra, and others. 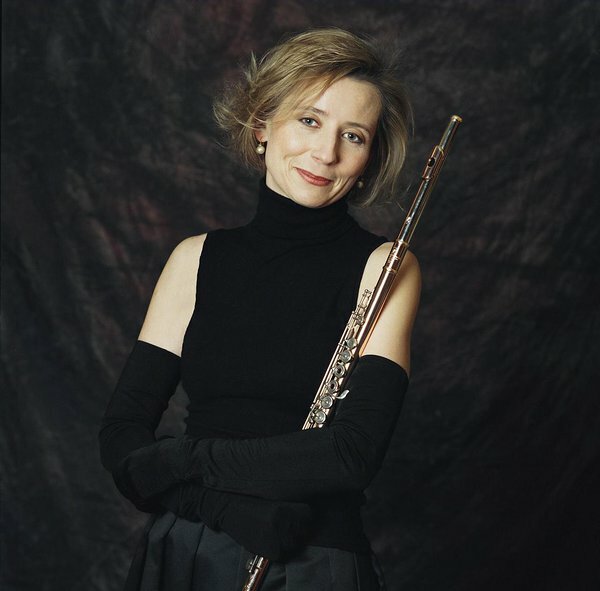 A champion of Estonian flute music, she has premiered numerous compositions by composers from her native country and has recorded Estonian concerti. 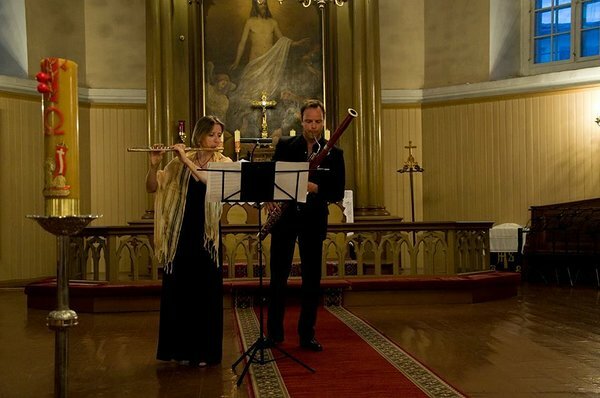 Her most recent premieres have been flute concerti written for her by Eino Tamberg and René Eespere (“Concerto Flauto”). A new concerto CD, “Somnium Boreale,” featuring work by the composers Eller, Kapp and Eespere, was released on the ERP label in 2010. Her work as a recitalist and chamber musician has taken her to many countries in North America and Europe. She has recorded with the Spanish Radio-Television Orchestra (RTVE Música label) as well as for Spanish, Swedish and Estonian radio stations. She has recorded chamber music for Chandos, ASV and CCn’C in a number of different chamber ensembles. She also has a duo, “Martinika,” with bassoonist Martin Kuuskmann, which explores new repertoire for this combination. Maarika lives currently in Switzerland, where she is a member of Camerata Venia along with other chamber ensembles and is also an active teacher.